Your new baby will come with their own individual sleep ability. Please bear in mind that in the first 6 months or so there are no real, so called “bad habits” and you must not worry too much about how and where your child sleeps, provided you are observing safe sleep and making informed decisions. 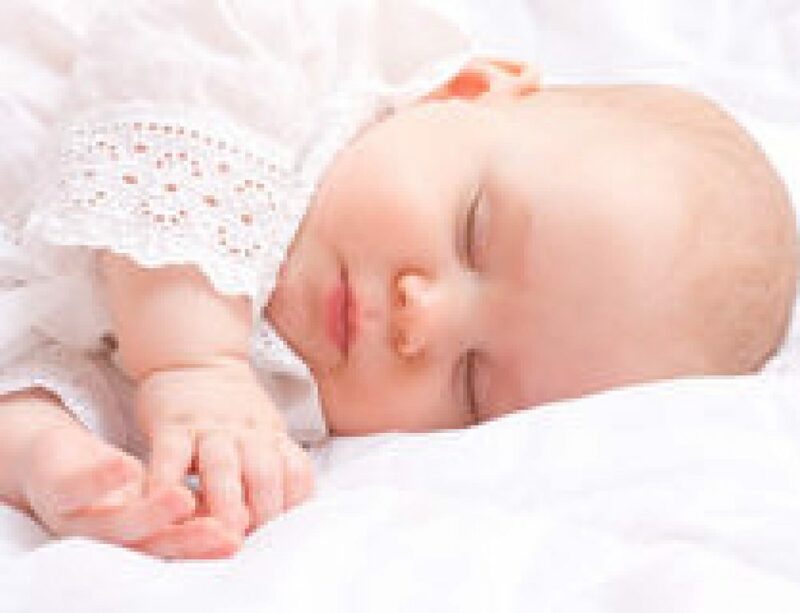 In the first four months specifically, their sleep is immature and your baby is mostly regulated by her need to feed, potentially little and often. Although she may have a high sleep need on paper, you may find that this is scattered throughout the 24 hour period, rather than in consolidated amounts with little or no respect for parents night time sleep need. 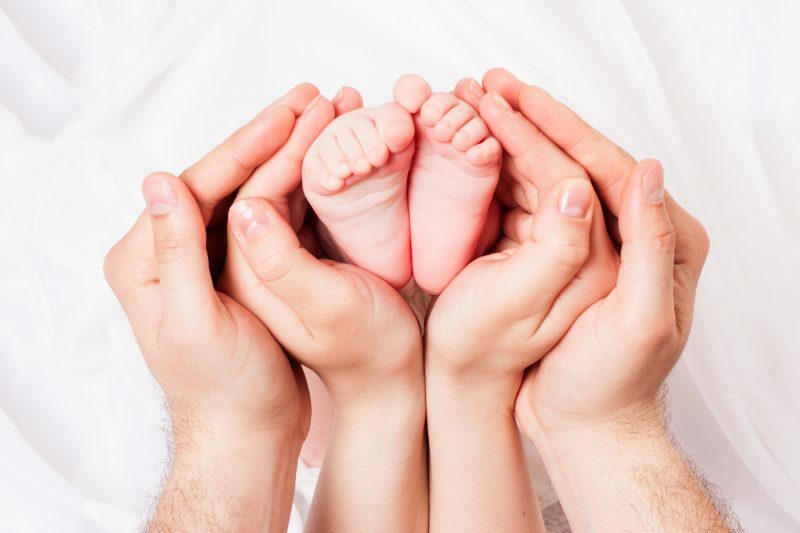 This can mean that the new parents become tired very easily and can also be overwhelmed attempting to meet the needs of your newborn and very often other children as well. Trying to make your new baby “self settle” can be an exercise in frustration as the skill to develop this ability may not emerge until much later on and generally allowing a baby to cry to make sleep improvements would not be recommended. However, you can actively work behind the scenes to begin to lay a strong platform for positive sleep practices. Here are some 4 strategies that may help. Relax and accept that the first few months are tiring, and to be fair the next 20 years or more are going to be exhausting, but none more so at the start. It’s an extensive and steep learning curve and although you had heard it can be tiring, you never imagined it could be this You are not alone. The majority of young infants will come relatively sleepless and require high levels of input from you to relax and make them sleepy-commit to this and understand that this intensive care period does diminish over the next while. Self care is so important-you may have discovered that sleep when baby sleeps doesn’t make any sense now or if your baby only sleeps for small increments at a time then before your eyes are closed you are needed again-rest at least and be kind to you. Draft in support, share the load and ask for help. You don’t need to be a lone soldier here, it takes a village, remember? If your baby desires lots of handling then figure out a variety of ways to fill this need. Set aside concerns about long term habits-there is no such thing at this early stage, just a typical baby wanting to held and rocked and comforted as you have been doing for the 9 months before birth. As time evolves your baby will not need such high levels of intervention and overtime you can reduce as appropriate, but for now, don’t worry-meet the need. Wear your baby, hold, rock, roll, sling, swing, bounce. This time will pass naturally; you just need to get through it. In tandem with providing whatever level of support that they need for achieving and maintaining sleep, learn to read your baby’s language for sleep. This can be made easier if you have some predictability to the day time layout. 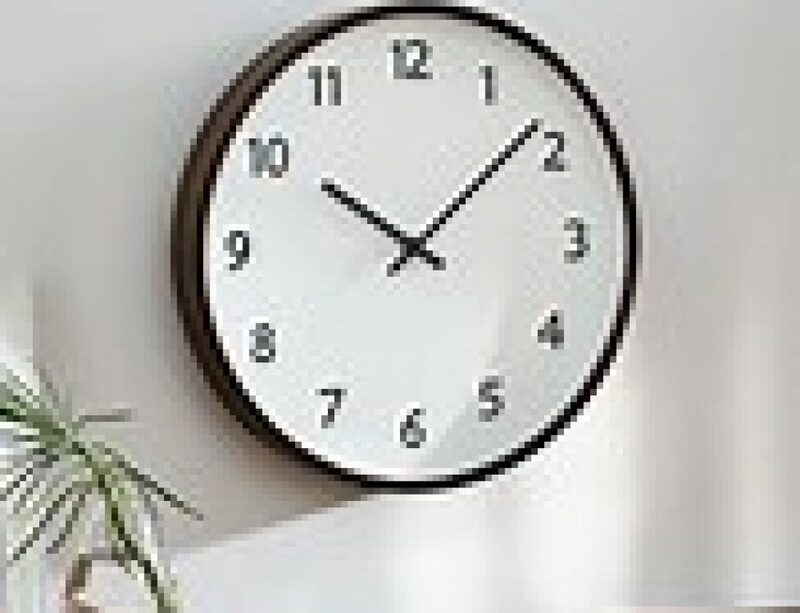 As biological timekeeping underpins positive sleep improvements, from 6-8 weeks onwards try to get a rhythm going with a wake time no later than 730am, anchored with a feed regardless of what has happened overnight and sleeps and feeds littered throughout the day. Sleep readiness is indicated by brief eye rubs, yawns and zoning out. Try not to go beyond these behaviours as anything more obvious such as intense eye rubbing or even fussing or crying can mean overtired and now baby may resist sleep or not sleep for very long. Bedtime in the early months is actually quite late until closer to 4 months onwards, so don’t keep trying for an early bedtime unless your baby seems open to it. As the next months unfold, bedtime naturally gets earlier, so for now enjoy those cuddles and naps with you until you go to bed. Filling your child’s sensory diet is an important part of development. Obviously try not to over-stimulate too close to a time when they may need to be going to sleep-most babies are ready to sleep within 1.5-2 hours throughout the day. Although some appear able to manage on a wider wake period, it is not recommended as it may cause unnecessary wakefulness overnight which could be avoided with this strategy alone. Make sure that you are getting out and about-although that can seem too tiring, it will help everyone. Fresh air and outside activity, together with natural light will help regulate the baby’s sleeping patterns and studies suggest that deeper sleep can yield as a result. Getting out is also important for the parents, to get head space and perspective and to be active will help release the happy endorphins that we really need at this stage. Make sure also, that you are giving lots of attentive one to one time-chat to your baby whilst holding them-giving lots of eye contact and attention throughout the day. Emotional connectivity will enable their feelings of love and security and allow them to relax more easily as well. This too shall pass, so try not to be overwhelmed. The use of white noise and dummies, swaddling (as advised) can all be helpful survival strategies too. Ideally we want you to thrive but it may feel like survival initially. As your baby gets slightly older then you can always start to use my stay-and-support approach to weaken any sleep associations that need to be weaned, but only when age appropriate and when the new family until is ready. In the meantime- good luck and sweet dreams.